Multi-family prices in Boston have gone up substantially in the past 4 years. In the chart below, the low in April 2012 was $131 and the high in September 2015 was $259. 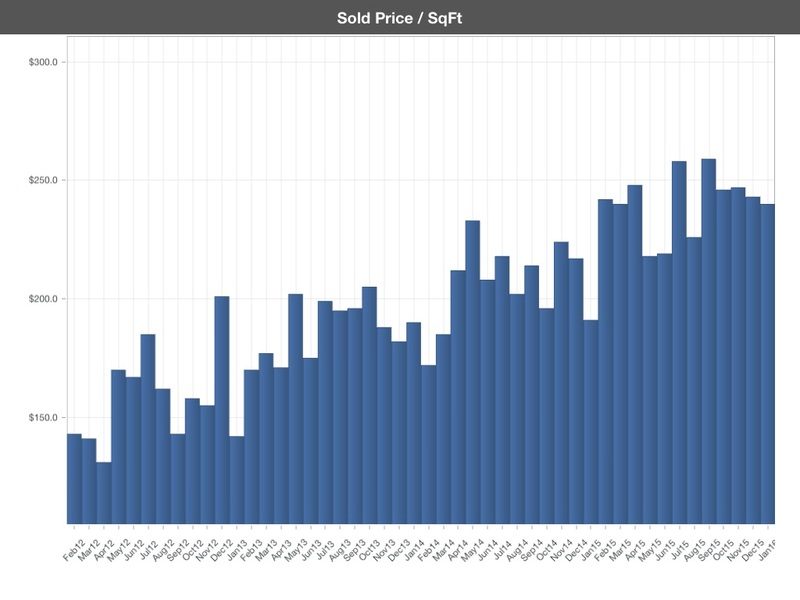 Put another way, the average sale price per square foot in Boston has essentially DOUBLED in the past 48 months. The inventory chart below is also interesting. 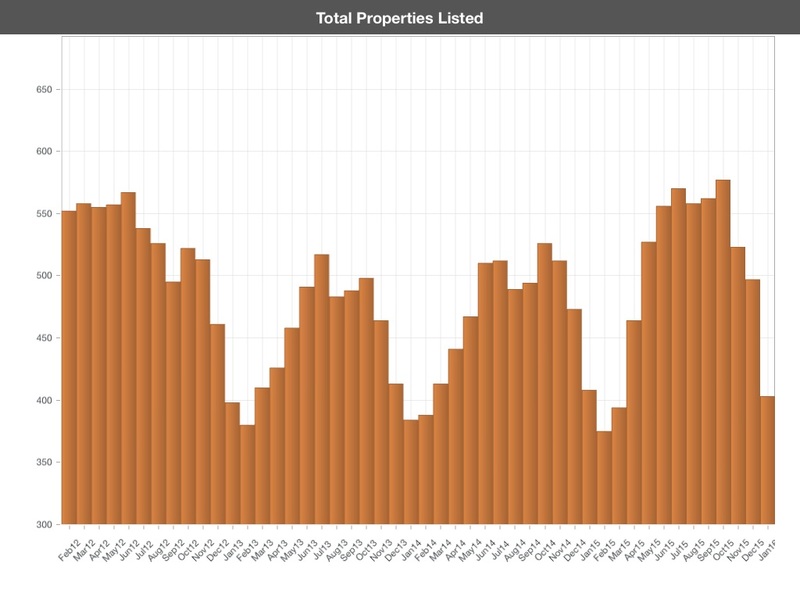 It shows that total multi-family inventory in Boston has not drastically changed in the past 4 years. While some areas (such as the Back Bay and the Fenway) have seen very few purchase opportunities, inventory in other neighborhoods has clearly risen. This will be discussed in our annual investment property report. Contact Eric Shabshelowitz, our Vice President of Commercial Real Estate, if you have questions about Boston's multi-family market.